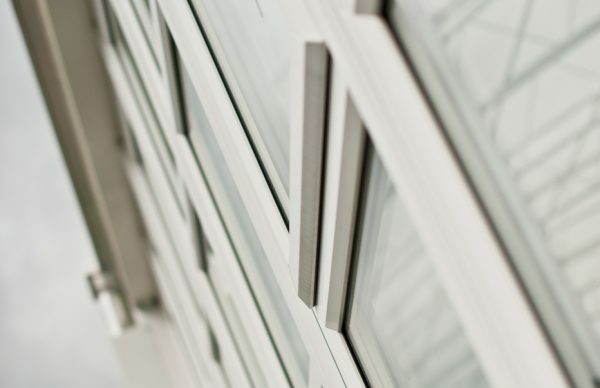 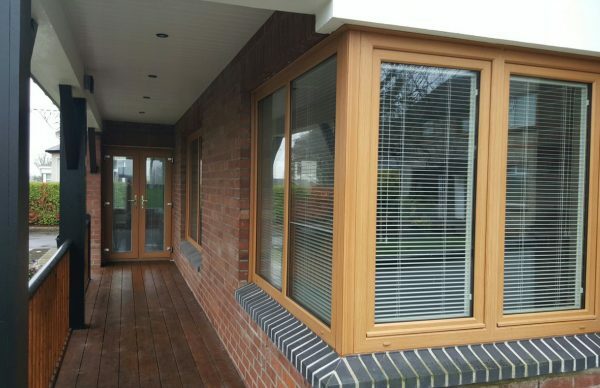 Replacing your old windows with modern, high-technology PVC-U double-glazed units is a cost-effective way to improve your home, enhance its value, reduce heat loss, increase security and free you from time and money consuming maintenance problems. 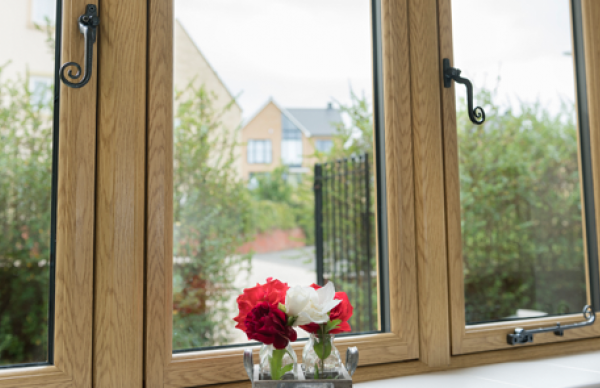 Available in either wipe-clean white or wood grain mahogany finish to blend in with your existing decor, Spectus replacement windows come in a wide range of styles, from traditional casements to Continental-style Tilt and Turn, or the very latest Fully Reversible Window. 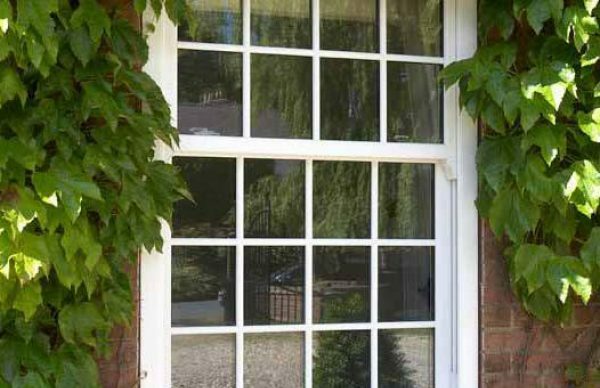 Heritage flush sash looks great in any surrounding; modern townhouse or country cottage, its subtle charm and elegance transforms the building like no other. 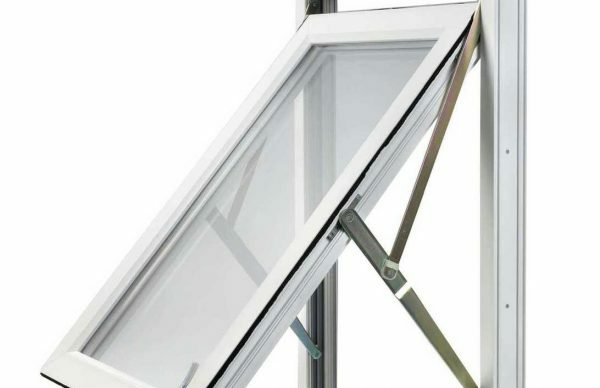 McIlhatton's vertical sliders offer the traditional period look with all the modern benefits.